It's Wednesday! Time for another round of Treasury Challenge. Anyone can play! Challenges last 24 hrs. 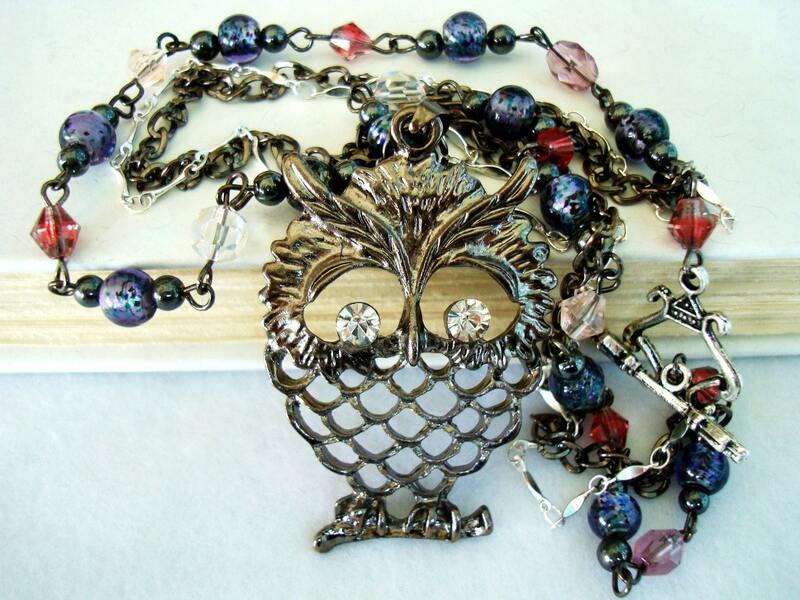 This week, we'll be featuring Khan Creation's item, Owl Wrapped in Romantic Chain. The theme this week is up to you!